Christmas parties are a great time to dress up, but you don't want to actually play dress up. Instead, treat these occasions as the perfect excuse to bring out your slightly smarter clothes while still channelling the spirit of festive cheer. Still wondering what that entails? 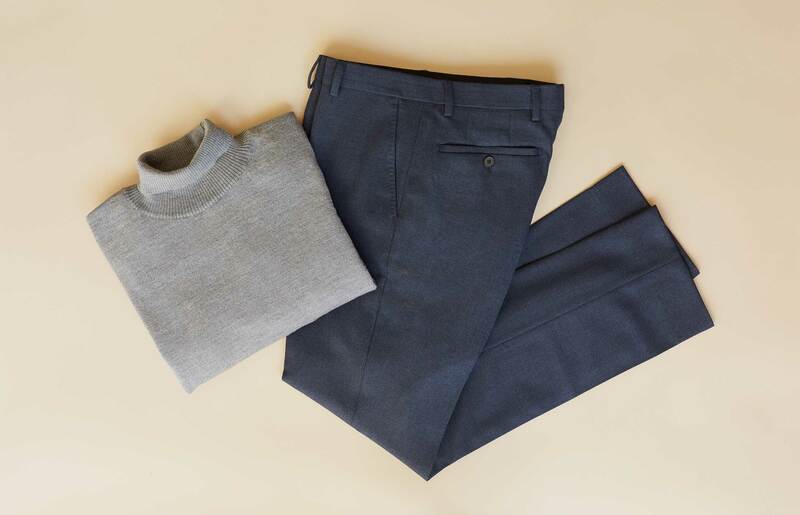 Our advice is to speak to your stylist who will know exactly what suits you. “A Christmas jumper is clichéd and so are your usual greens and reds,” says Thread stylist Millie Rich. “It’s an occasion that happens once a year so a lot people panic, thinking they have to buy tons of new clothes.” Or, even worse, a reindeer-emblazoned shirt. There’s another way, suggests Millie. 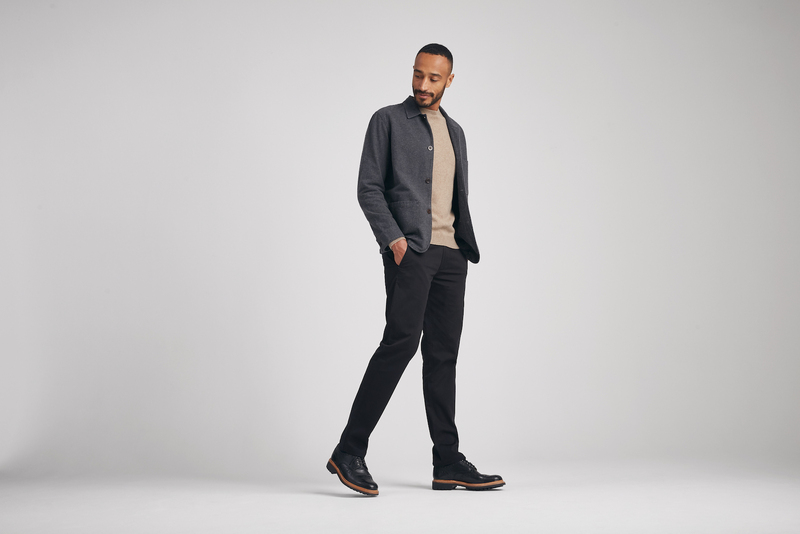 “It’s all about just upgrading what you can and ensuring you stay true to your own style.” So take a look at your wardrobe and assess any gaps you may have. Even though this is for a Christmas party, a helpful litmus test for whether the garment in question suits you or not is to imagine it with three other outfits. If you can do that, then there’s a bigger chance you’ll wear it all year round. Remember, the best thing you can wear is confidence. And you don’t get that with a light-up jumper. 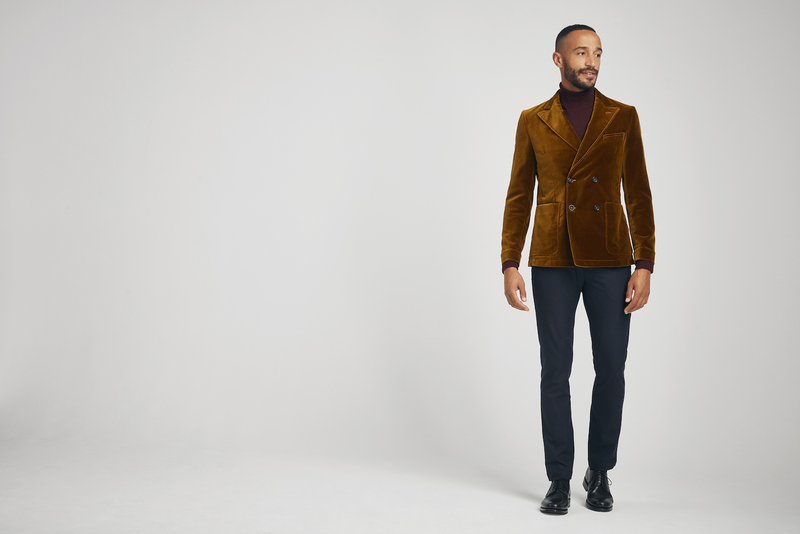 Note that the velvet jacket here isn’t in a ‘festive’ colour, and so it works after Christmas too. Think New Year’s Eve party, or even just a date where you want to make an impression. Ensure the fit is spot-on, and you’ll look like Gatsby (in a good, not depressing, way). You see these people once a year, which makes it your only chance to show old your school friends how well you're doing. But how? You can’t rock up to the pub with any hint of having tried. Obviously. So you do the low-key thing instead. You impress with quality brands that wouldn’t dream of bragging with a logo. The result: all your peers are suitably impressed without being able to put a finger on why. 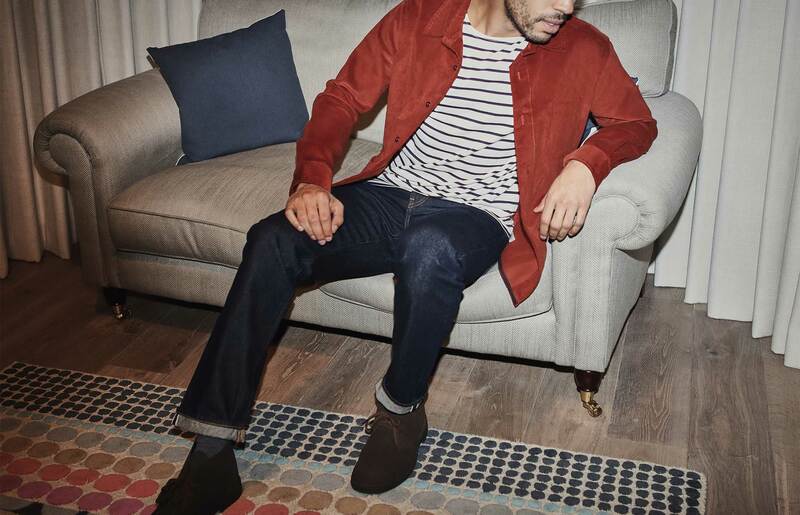 Look to heritage labels such as Sunspel and Grenson, which specialise in long-lasting quality, then throw in a couple of brands that will prompt the question: “Where did you get that?” This is the equivalent of supermodels saying they “woke up like this” while looking inhumanly good. 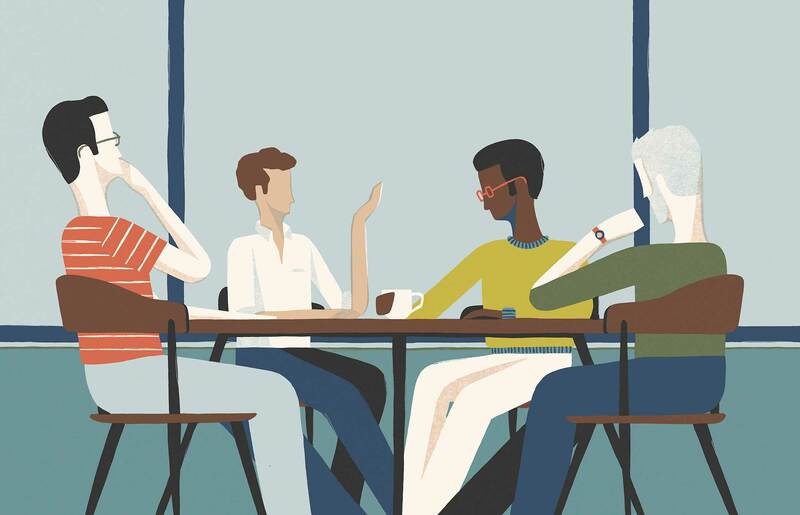 It’s the day of the office party and for reasons best known to the Christmas Planning Committee, the ‘do’ is being held at 6:15 in the pub around the corner. There’s no time to change, and besides, you don’t want to carry your work clothes with you. You could do what everyone else is doing and just take off your tie after work. It’s a bit politician-on-the-campaign-trail though. Or, you could opt out of the tie-wearing scenario altogether and still be the best-dressed man there. 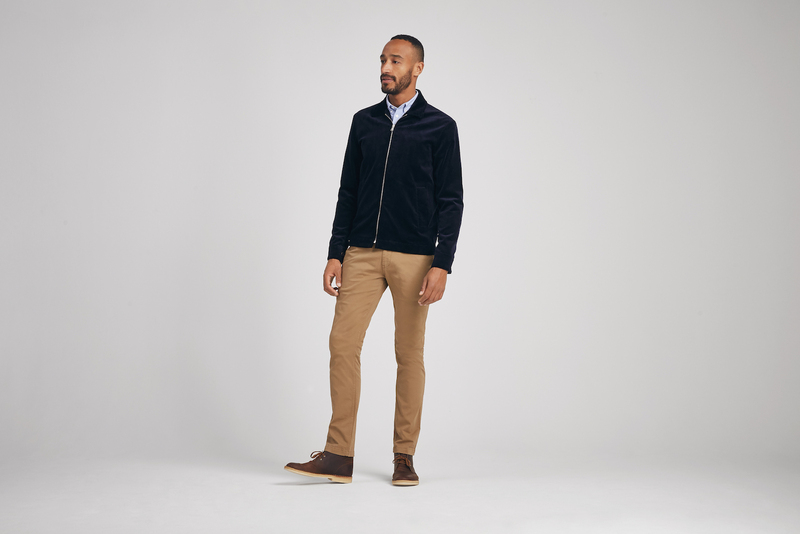 Try an Oxford shirt, classic chinos and a jacket in a more interesting finish. 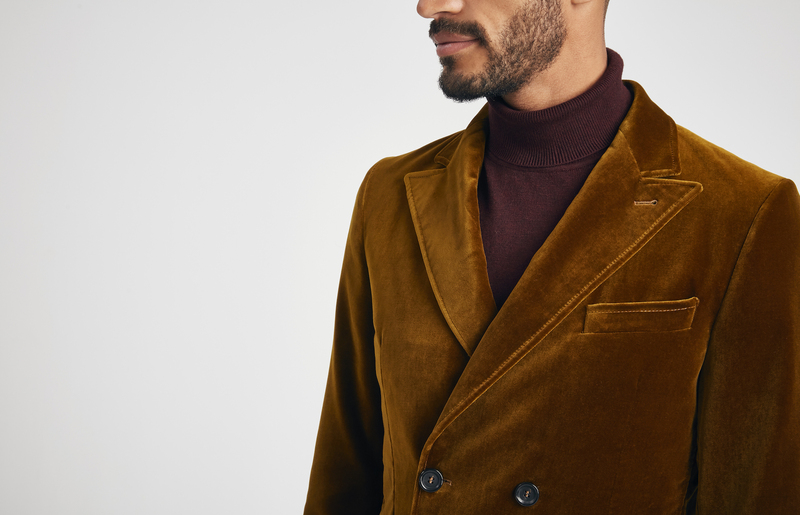 Plus, the versatility of this corduroy jacket means that you’ll be wearing it for far more than just your Christmas party. Boxing Day walk, anyone?